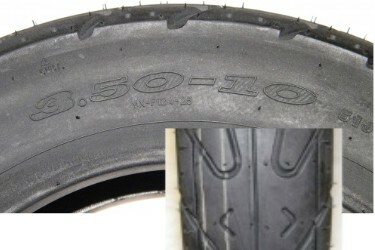 Tire 3.50x10 Scooter Tires - Comparable to 90/100-10. 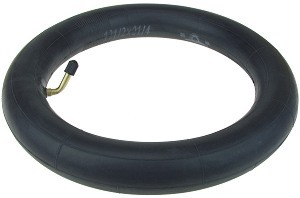 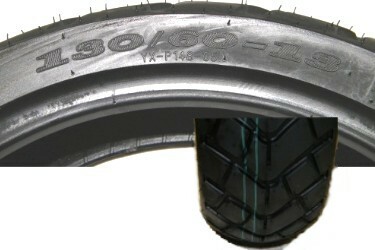 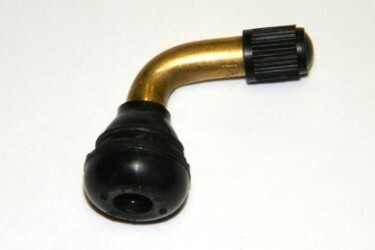 This is a tubless tire. 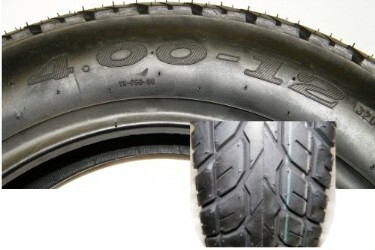 18-100A Tire 3.00 X 10"
Tire 120/70 x 12 fits a variety of scooters. 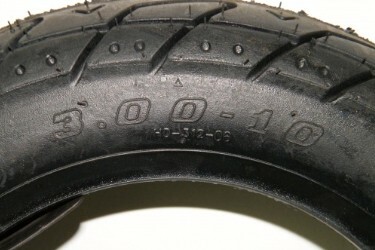 Tire 4.00 x 12 fits a variety of scooters. 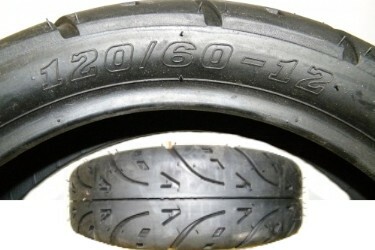 Tire 130/60x13 for street legal full size scooters.